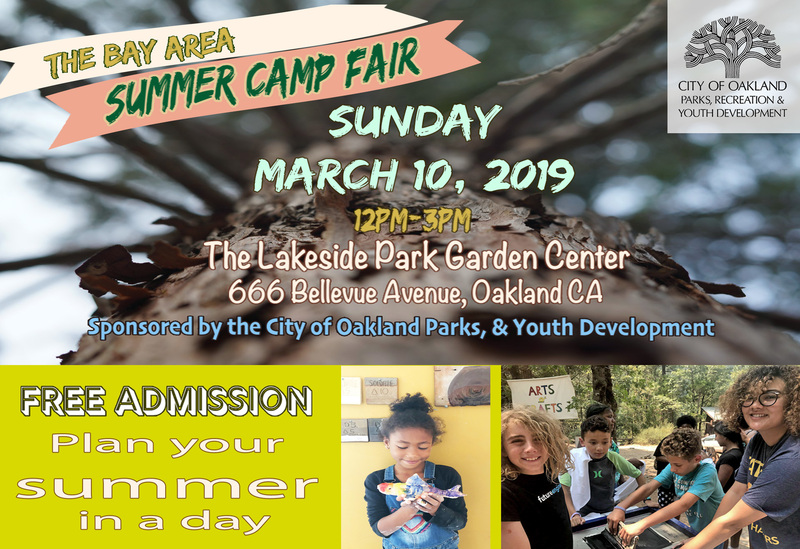 FREE Admission to the Bay Area Summer Camp Fair. Plan your summer in a day! Come meet with the people that provide programming for youth in our community. Representatives from Non-Profits, for-Profit, Public, Day and Overnight Specialty Camps will be represented. The FREE fair runs from 12 p.m. – 4 p.m. There will be a wide variety of schools and camps for children, teens and families.